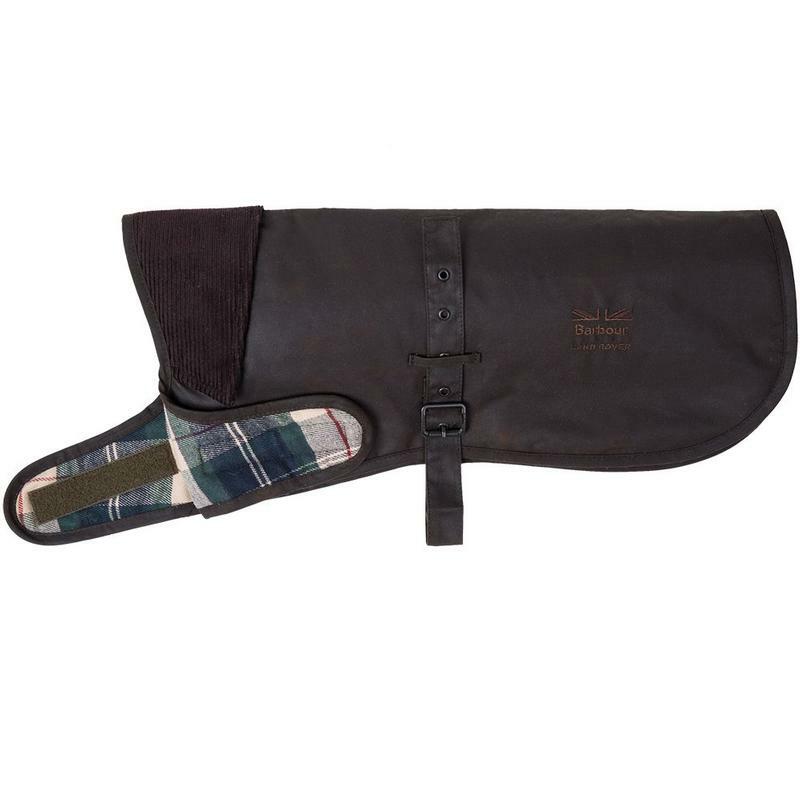 Keep your best friend safe from the elements in this water-resistant, quilted coat. 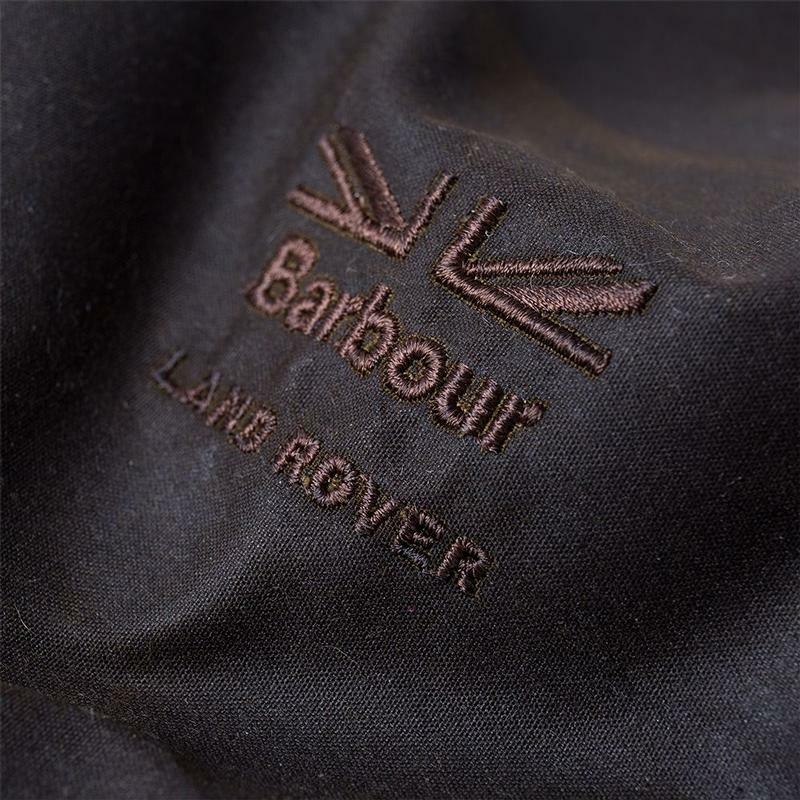 Made with Barbour for Land Rover tartan, it features a collar that lifts for extra protection. 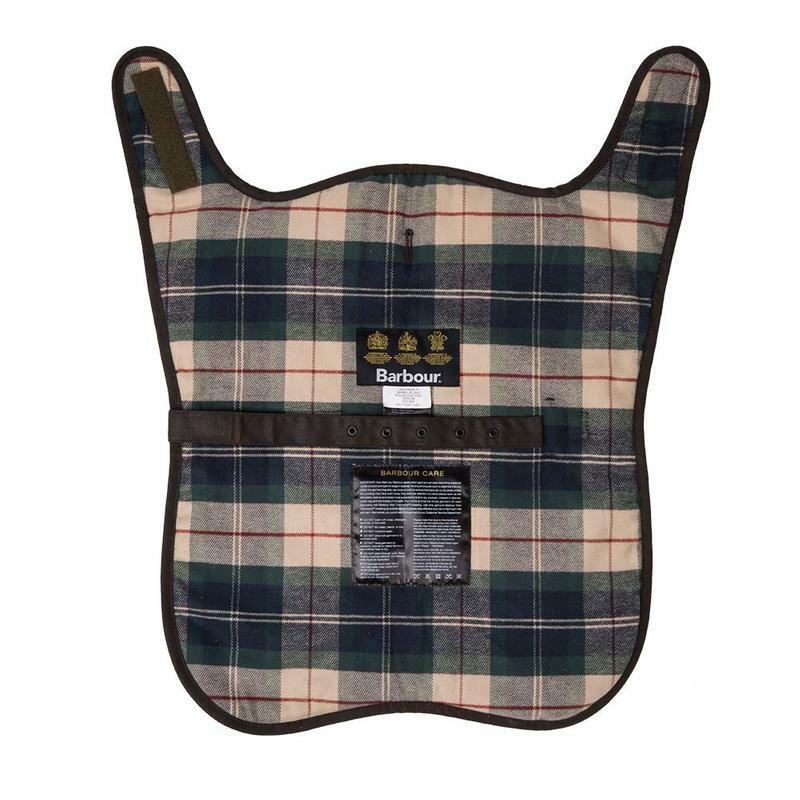 Available in S,M,L,XL.